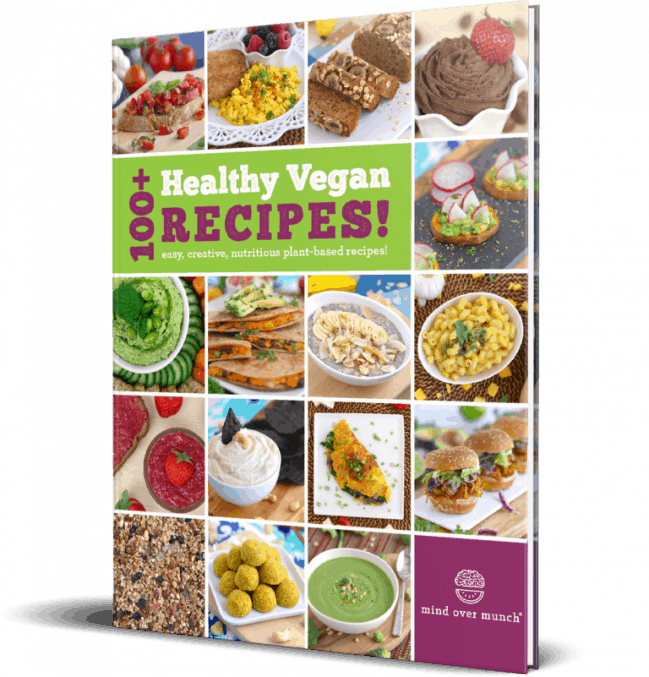 Home / eBooks / 100+ Healthy Vegan Recipes! 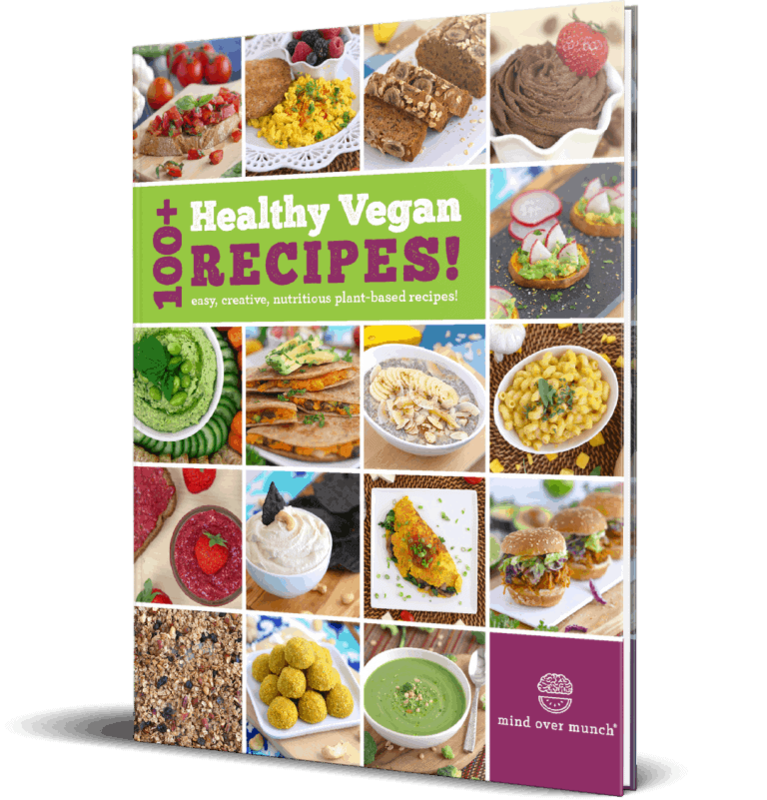 Pack more fuel, flavor, and FUN into your vegan lifestyle with 100+ Healthy Vegan Recipes! 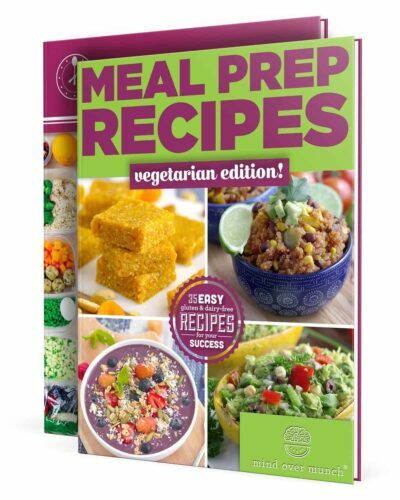 Whether you’re living a vegan lifestyle, transitioning into one, or just looking for meatless meal ideas, this is the ultimate plant-based cookbook. From smoothies and breakfasts, to soups and pastas, to snacks and sweets—you name it! Get inspired by deliciously simple dishes of all kinds, made with colorful, wholesome ingredients, that are all meatless and dairy free. 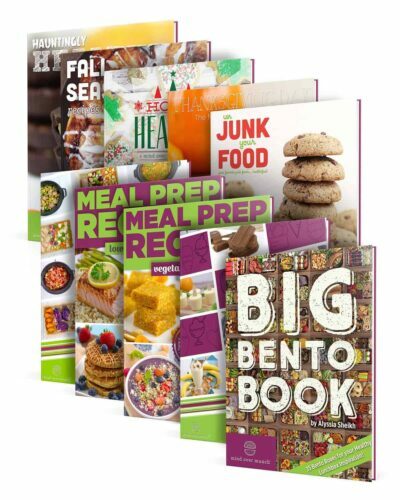 Plus, almost all of these vegan recipes are gluten free, and many are also nut-free and paleo! Dietary lifestyles are noted on each of the 100+ recipes, along with serving size information, macronutrient amounts, fiber, and sugar content. 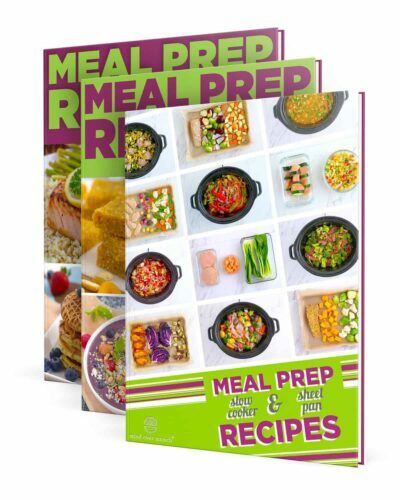 If you’re looking for vegan meal prep ideas, 100+ Healthy Vegan Recipes is a great resource, with helpful instructions for storage and prepping ahead! No matter what sort of diet or lifestyle you follow, these recipes can make healthy eating easier—with tasty food that you’ll actually want to eat! 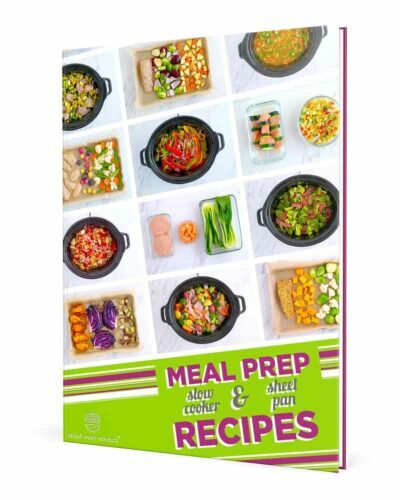 Meal Prep Slow Cooker & Sheet Pan Recipes!